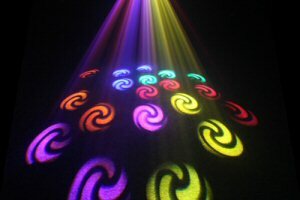 The new Equinox Power Flower LED lighting effect. Featuring a 20W COB LED light engine the Power Flower brings new light to a tried and trusted effect design. 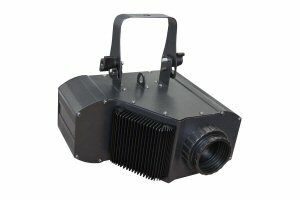 With 11 static gobos and multiple colours this high output effect has built-in programmes and features master/slave, auto, sound active and DMX modes, includes an easy-to-use single channel mode.